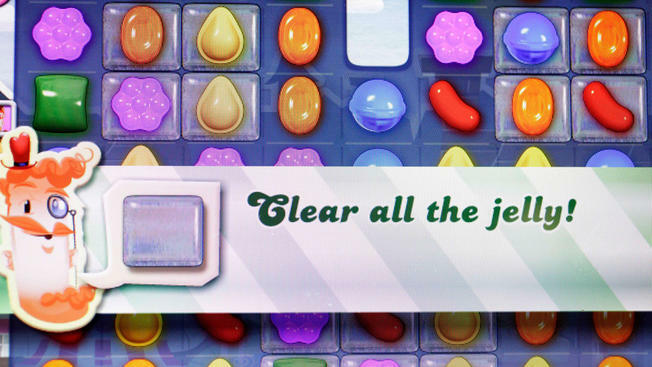 Mark Zuckerberg said he would prioritize ending frequent "Candy Crush'" invitations on Facebook. At a town hall Q&A session at the Indian Institute of Technology in Delhi on Wednesday, the CEO addressed the issue. "See, so this is where these town hall Q&A's are really useful," Zuckerberg responded. "I actually saw this question, it was the top-voted question on my thread. There are some tools that are kind of outdated that allow people to send invitations to people who've never used a game, who have gotten invitations in the past but don't play games on Facebook. We hadn't prioritized shutting that down, we just had other priorities. But if this is the top thing that people care about, we'll prioritize that and do it. "So we're doing it!" he concluded, to enthusiastic applause.